Favourite Cleansing Face Masks of The Month. Khiel's. Decleor. The Kiehl's Rare Earth Deep Pore Cleansing Mask doesn't need a long introduction. 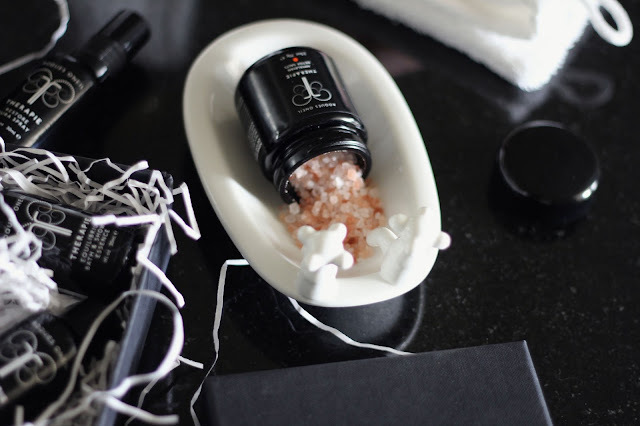 It's one of the brand's bestsellers and this month I found out why myself. It doesn't work as an emergency remedy, but when I started using it twice a week I've noticed a difference. My skin became clearer. So I'd say it's a good purchase for a weekly extra care for my skin. And the amount of product you get seems to last for at least two month. But it's not a welcomed guest on my pamper nights though, because I like me some good smelling mask and this one is unscented. So for more fancy occasions I prefer Decleor Aroma Purete Purifying and Oxygenating Mask. The smell of it is calming and soothing. The effect on the skin is less drying, almost hydrating. You apply it as a mask for 10-15 min and than dampen it with water and massage it as you do it with scrubs because it contains exfoliating particles. My skin feels very comfortable after I rinse it off and it doesn't scream "gimme some moisturiser right now or I'll turn into desert on your face" (you know, sometimes cleansing products do this). Both this face masks are not my holly grayals or all time favourites, probably because it's really hard to impress a beauty blogger this days. This is the fors time I've tried them both and I've been enjoying using them as additional steps in my skin care, they didn't cause any irritations or negative reaction so it's a double win. 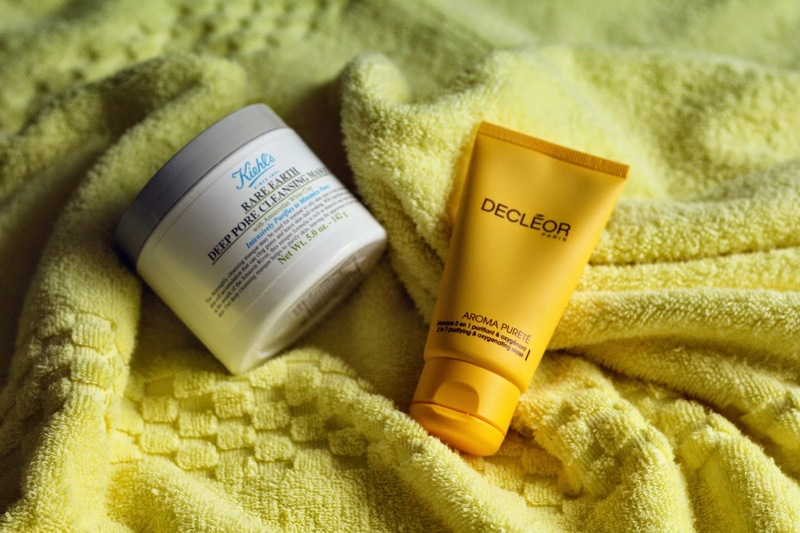 I would recommend trying them both out, it's been an interesting experience, especially with Decleor. What is your currently favourite face mask?